For over 30 years, Brian’s Refrigeration has been meeting the electrical needs of homes and businesses throughout Monroe and surrounding counties. Brian’s Refrigeration is committed to providing superior customer service, quality craftsmanship, and unwavering peace of mind. Whether you have a home or business in need of an electrical service, repair, or new installation, our experienced technicians are here to help you find your best solution. At Brian’s Refrigeration, we take pride in ensuring each job is completed on time, within budget, and with the professionalism you deserve. 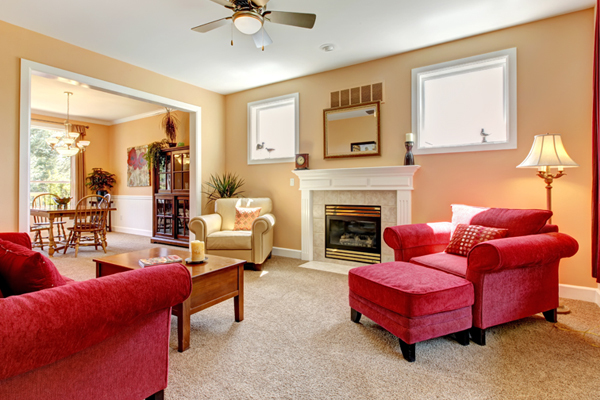 Have an electrical issue, but unsure of where to start? We can help! Contact us today or scroll down for more information. 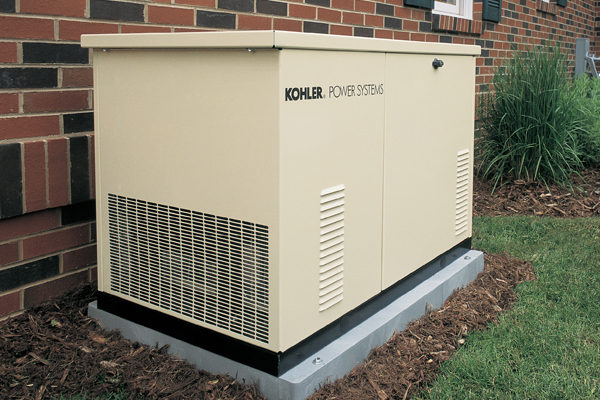 Protect your home and family from unexpected power outages with a Kohler Generator installed by Brian’s Refrigeration. Click to learn more about our services! 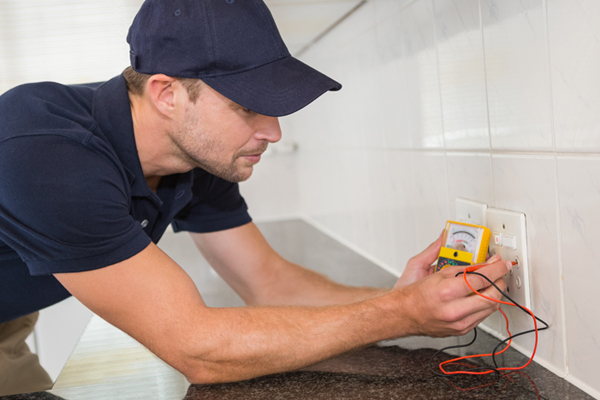 The electricians at Brian’s Refrigeration are all licensed and trained to handle projects of every size. We are fully committed to excellence. Click to learn more! When it comes to maintenance, repairs, upgrades, or troubleshooting, the experts at Brian’s Refrigeration will ensure that you are 100% satisfied. 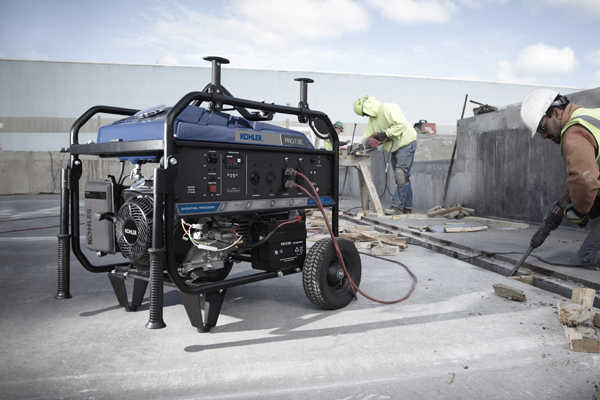 Brian’s Refrigeration has a full selection of KOHLER® portable generators that are the perfect addition to any outdoor event, activity or construction site. 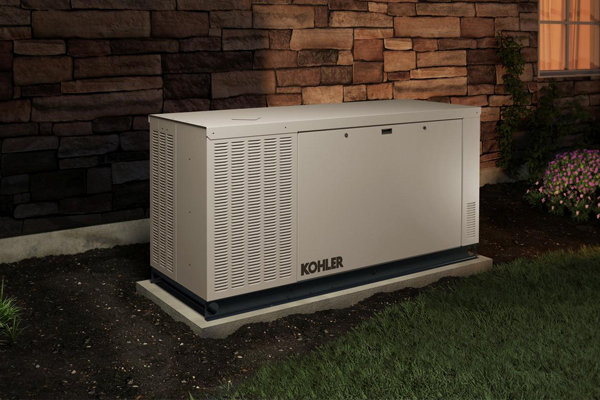 When the lights go out, have the peace of mind knowing that the home necessities you value the most are protected by a Kohler Generator. 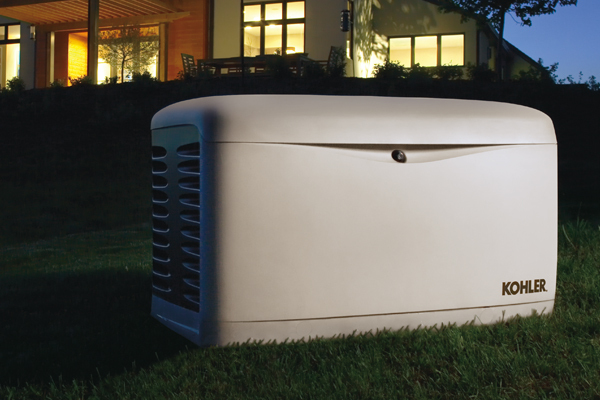 Brian’s Refrigeration can provide a whole-home generator solution with managed coverage that can protect appliances at different times. 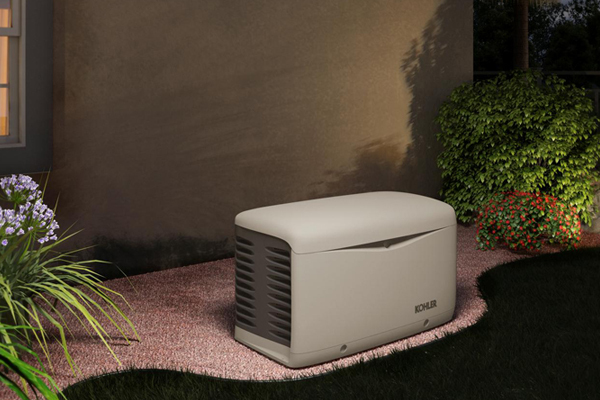 Brian’s Refrigeration offers backup-power solutions including generators and transfer switches that protect every circuit in any size home.